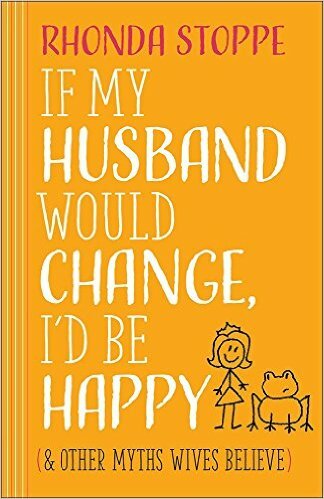 "If My Husband Would Change, I'd Be Happy: And Other Myths Wives Believe" is unlike any other self-help book I have ever read. In this book, Rhonda Stoppe writes about having a "God-centered" marriage. I like that she writes from personal experience and uses Scripture to back her up. This would make a great wedding gift for any Bride-to-be. I recommend this book to all wives and brides to be. 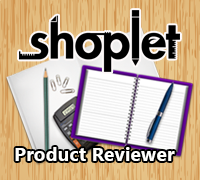 Labels: Book Review, Litfuse, Reviews.